Almost every Chicagoan that works has to spend time on the computer. With certainly some individuals spending more time on the computer than others, it is not uncommon to suffer an elbow injury resulting in a strain of a muscle to one’s elbow, forearm, or worse, nerve pain shooting down toward one’s hand. The cause of these injuries is important to determine when following through with treatment and how it can be treated successfully. Typically, overuse and repetitive injuries from working on one’s computer/laptop for long periods without much of a break can and will lead to injuries that Active Release Techniques (ART) treats well. ART can prevent longer rates of absenteeism, and reduced productivity because of these these work-related injuries. Also, it may take a toll on other activities outside of work (sports and leisure). Chiropractors, and specifically certified chiropractors can help these injuries because of their experience working with both athletes and non-athletes alike to help him/her increase their function quickly, but safely. Sports certified chiropractors certified in ART can effectively treat elbow injuries that result in injuries to the muscles, tendons, ligaments, and nerves. ART will effectively break the scar tissue caused from increased laptop/computer time resulting in a lack of movement, flexibility, and function of the elbow/forearm. If the injury developed into a nerve compression injury of the ulnar nerve (AKA funny bone nerve), it will likely cause weakness to the hand, and wrist, and further hinder one’s activities. ART can treat the nerve by creating successive bouts of tension and slack (like a rope) or treat the muscle/tendon that is compressing the nerve. 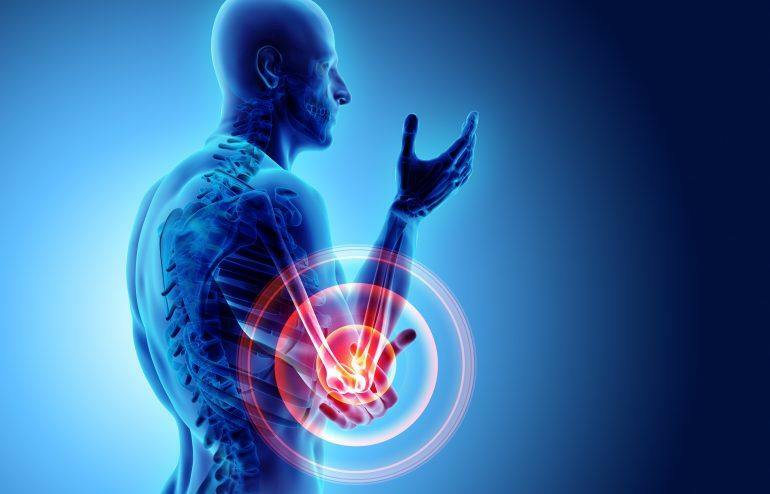 Typically, when the ulnar nerve is affected, it will create compensation and overuse to other areas of the body, including the shoulder, back, and/or neck to deal with one’s loss of function. If these areas are affected, function will likely worsen. Proper diagnosis by an ART chiropractor will help you to recover because the injury (or injuries) can be treated effectively and hopefully, quickly. 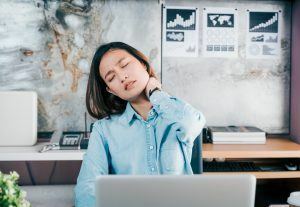 The next time you begin to complain of elbow/forearm/hand pain, don’t wait for the pain to go away and seek out an ART chiropractor to correct your injuries and improve your productivity.